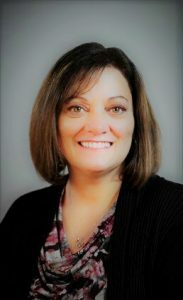 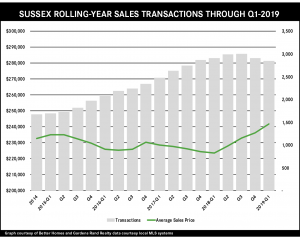 Pricing in the Sussex market surged yet again in the first quarter of 2019, even while falling inventory suppressed sales growth. 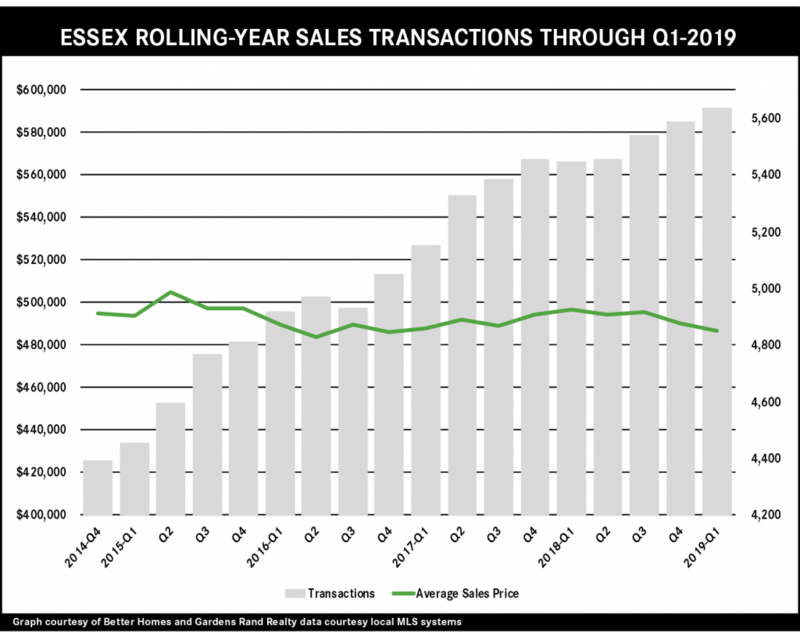 Transactions were down sharply, falling almost 12% for the quarter and now down over 2% for the rolling year. 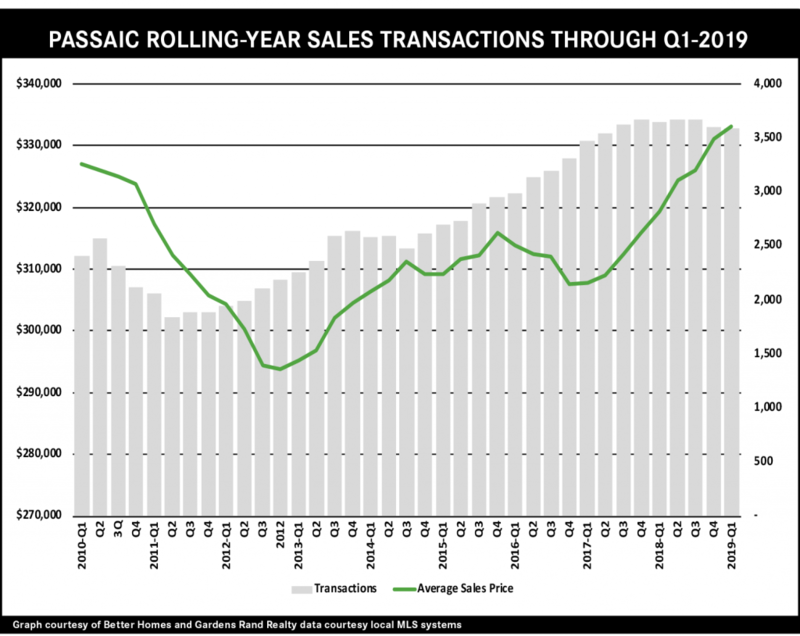 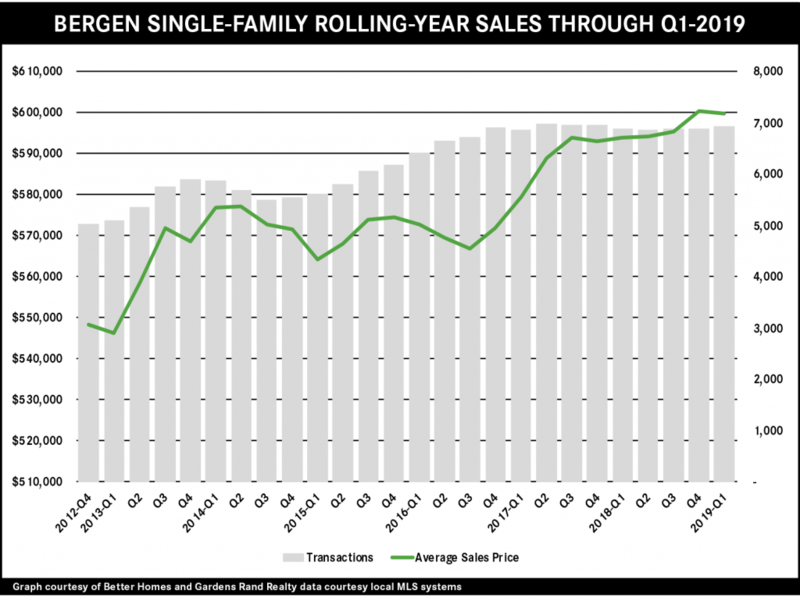 But the drop in sales clearly did not indicate a lack of demand, with average prices up almost 13% from last year’s first quarter and over 8% for the rolling year. 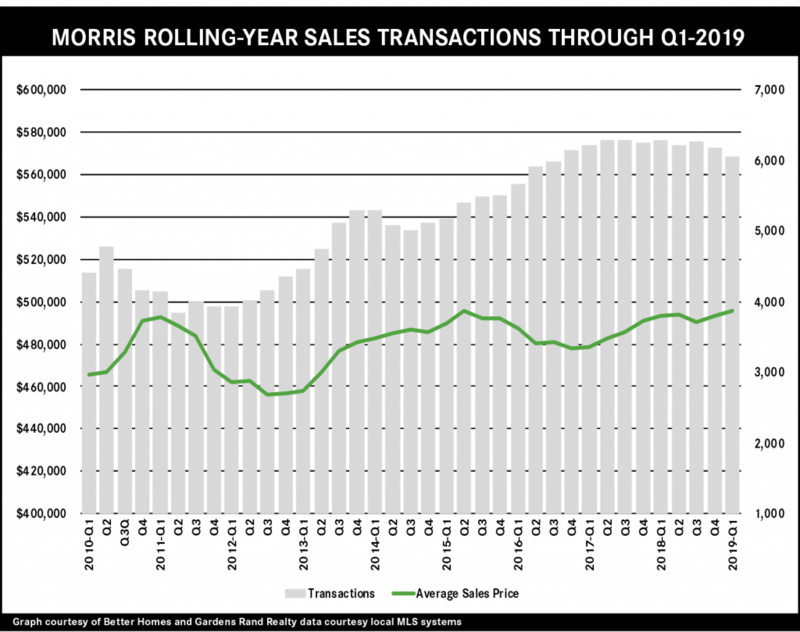 More importantly, inventory has finally come down to manageable levels, down near six-month level that usually denotes a seller’s market. 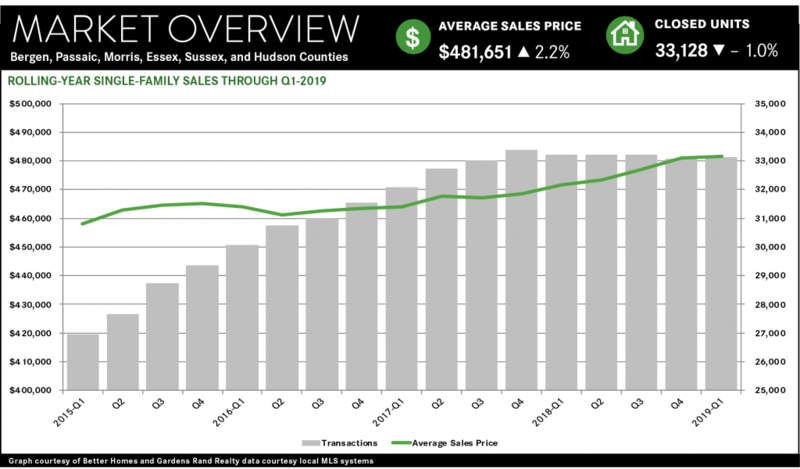 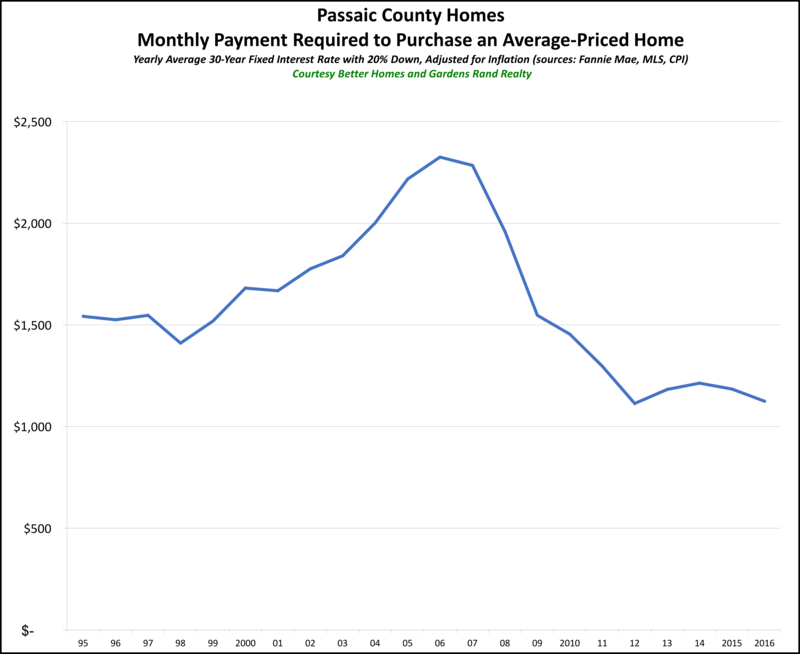 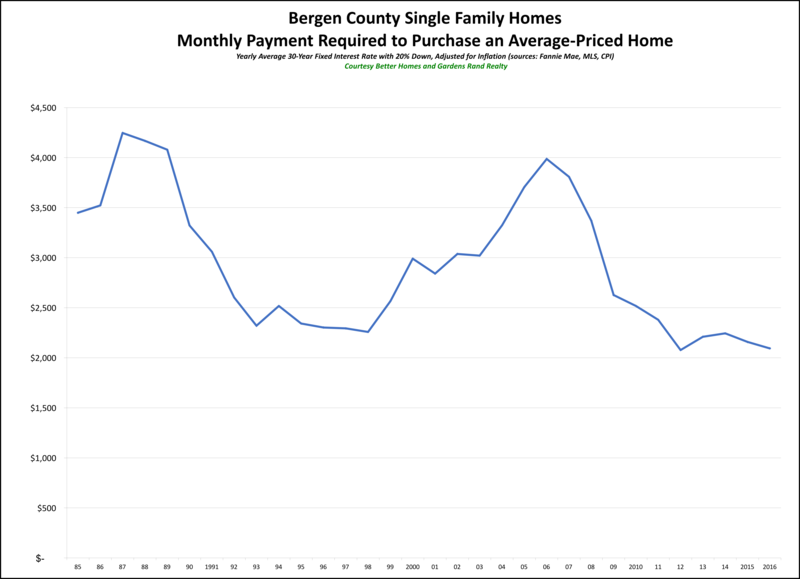 Going forward, we believe that the seller market fundamentals are strong: a growing economy, prices well below historic highs, low interest rates, and low levels of inventory. 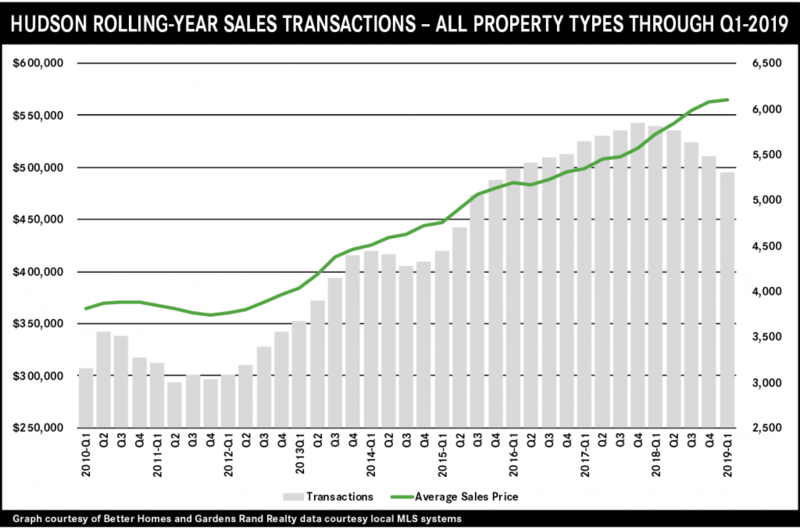 So we expect to see continued appreciation and some sales growth in a robust spring market.